Click here to view our August 2008 Newsletter. This Newsletter is full of interesting and useful information that you will enjoy whether you are a buyer, seller, homeowner, or renter. "Mortgage Rate Locks Become Crucial"
"Man's Best Friend May Be Costly When Selling Your Home"
"Re-examine Your Risk For Flood"
"Love The House, Hate The Traffic Noise -- There Is Hope!" 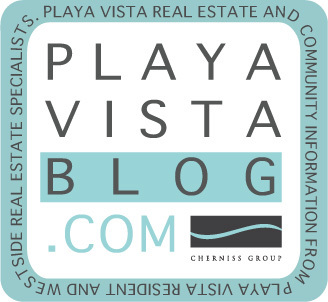 In addition...July 2008 stats and median home price data has been posted for Playa Vista, Playa del Rey, Marina del Rey and Venice areas.